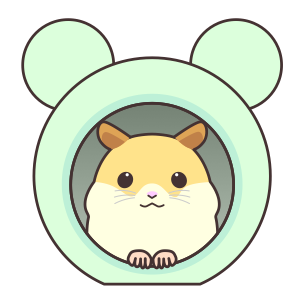 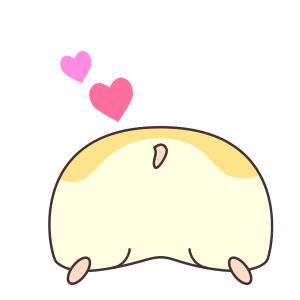 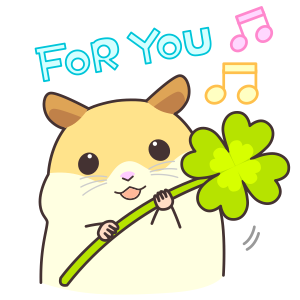 My lovely Hamster by HEDGEHOG, K.K. 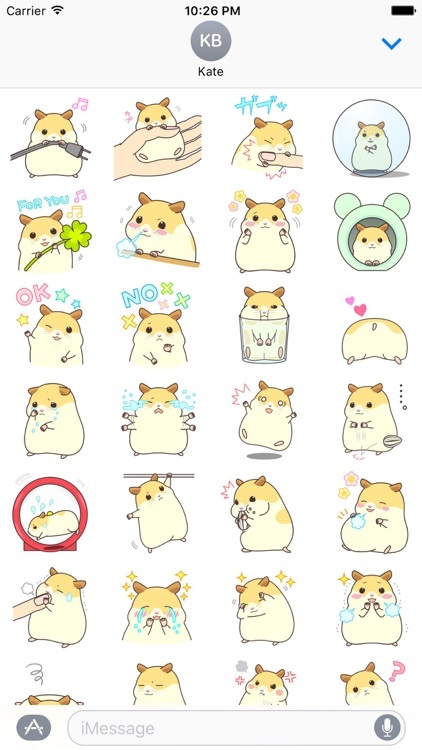 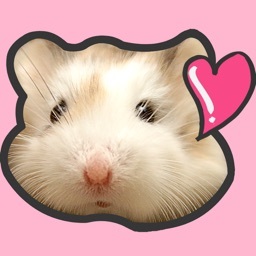 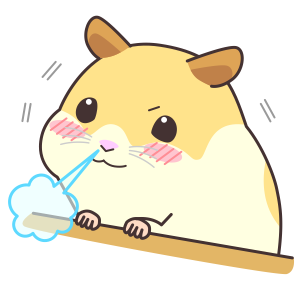 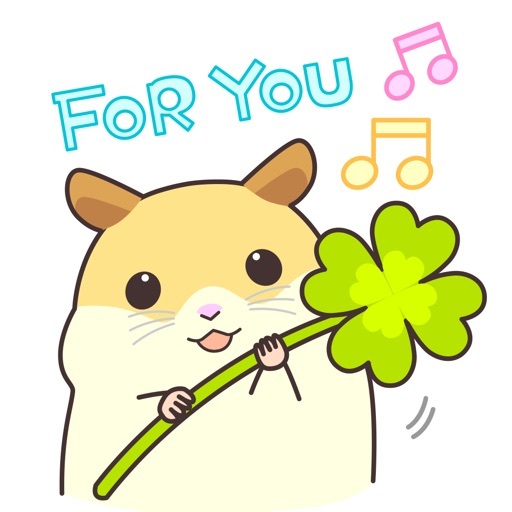 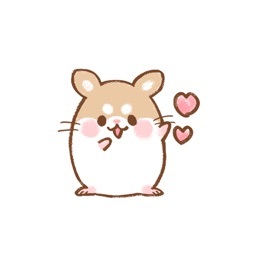 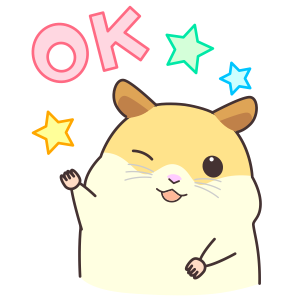 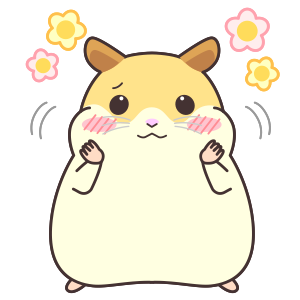 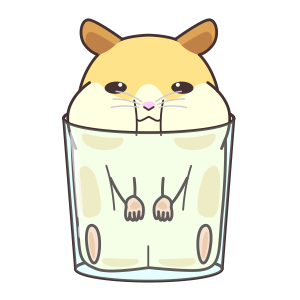 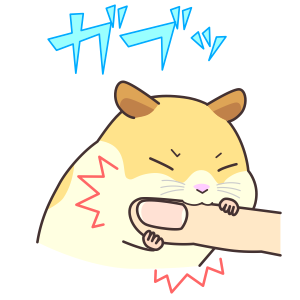 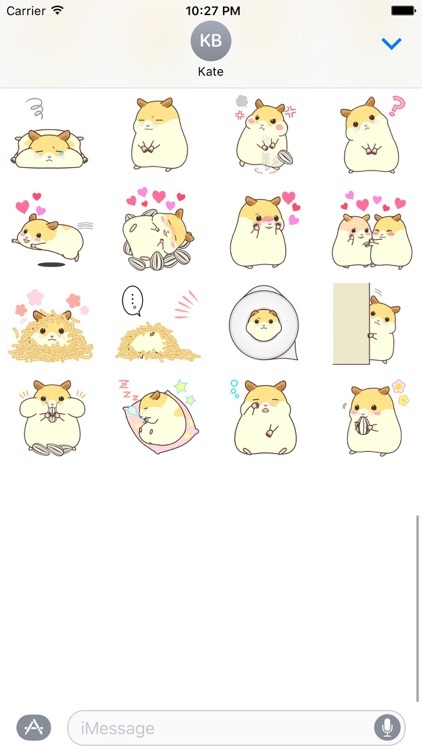 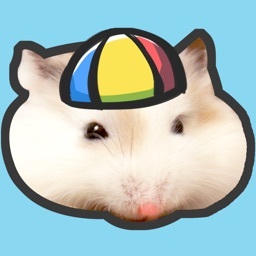 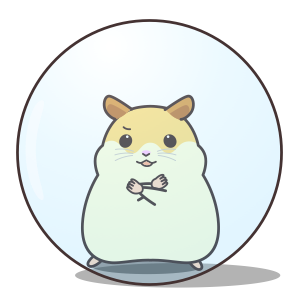 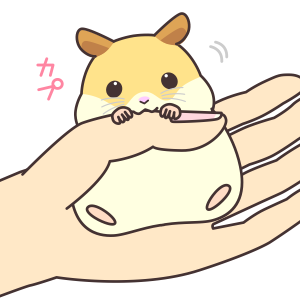 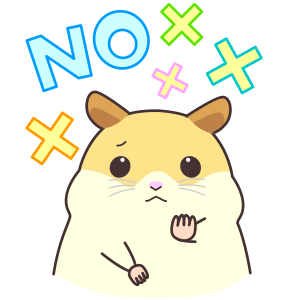 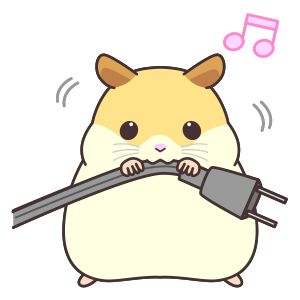 Cute gesture of hamster is now stamp. 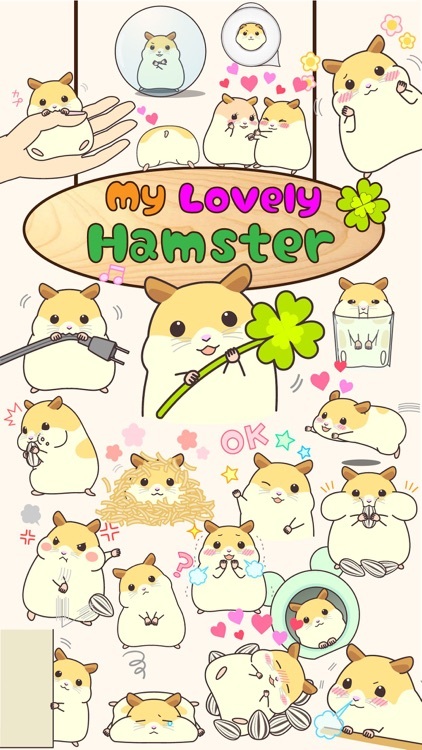 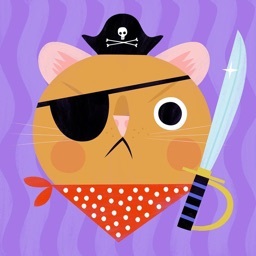 Love a small place, sunflower seeds, mischief.It is a day-to-day of a hamster clunker a little mischievous.